The newest kid on the Sunset Strip. 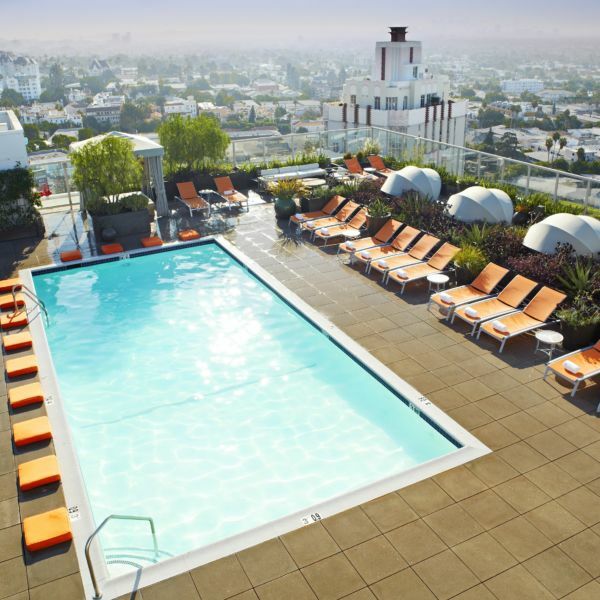 The Jeremy West Hollywood, ideally situated on the corner of Sunset and La Cienega, features stunning panoramic views of the Hollywood Hills and Los Angeles basin. With welcoming social spaces and a casually sophisticated aesthetic, The Jeremy infuses local culture and liberated touches inspired by the neighborhood it calls home. Killer views of the Hollywood Hills and Downtown Los Angeles. Order "brunch in bed" room service via quick text. Pet welcome amenities and Shinola dog beds.